The comments of the women who have worked hard to buy and sell agricultural yields and get a support price have come up in Medak. 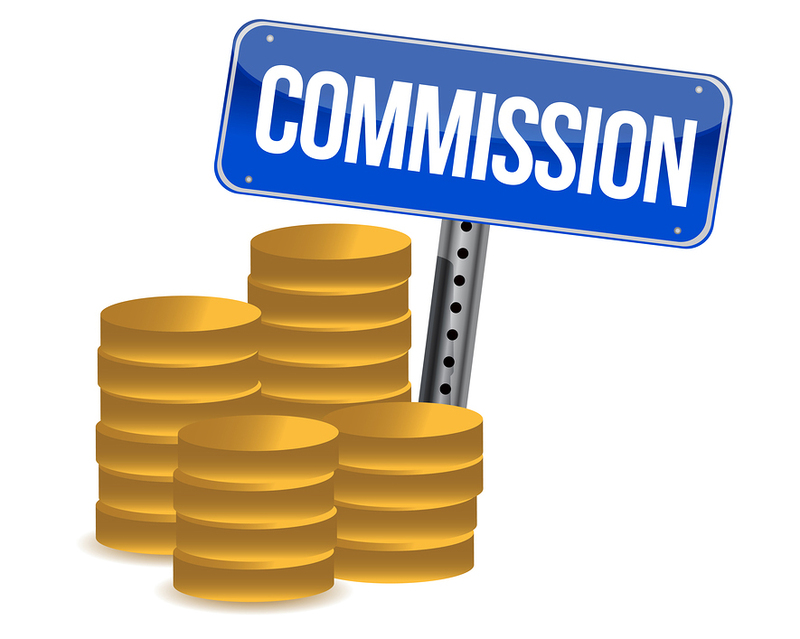 There are no expectations for the Commission to give their services. 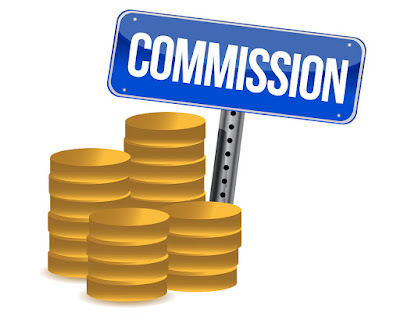 Three seasons of commissions were not a problem for them. Disappointment is a matter of a year's commission payments that are not included in the district rural development department but they are not handed over to women unions. The state government has set up procurement centers to provide support to farmers' grains. Members of the women's clubs in their villages are buying grain at the centers under IKP. Details are given in the allotted tabs. The government has decided to pay the farmers. In the 2017 rabi season, 175 centers were established under IKP and PACAS. However, it is not enough for the women workers' unions to procure grain from farmers in setting up purchasing centers. The government has to pay Rs. 32 commission per quintal for the purchase of grain. However, women have not been issued a commission for three seasons. 2016 Kharif, 2017 Rabi and Kharif Seasons are to be awarded to women's unions. The beneficiaries have said the balance of Rs 201.20 lakh in 2016, 2017 in Rabi and Rs 79.20 lakh in 2017 Kharif. In respect of 2016 Kharif, the government has deposited Rs. 73.20 lakhs as the district rural development officer. The money was deposited in October last year. So far, women are not credited to women's bank accounts. The beneficiaries want to react to the relevant department so that the commission is quick and effective.